Dan Weir has over 20 summers working at Frost Valley YMCA under his belt. 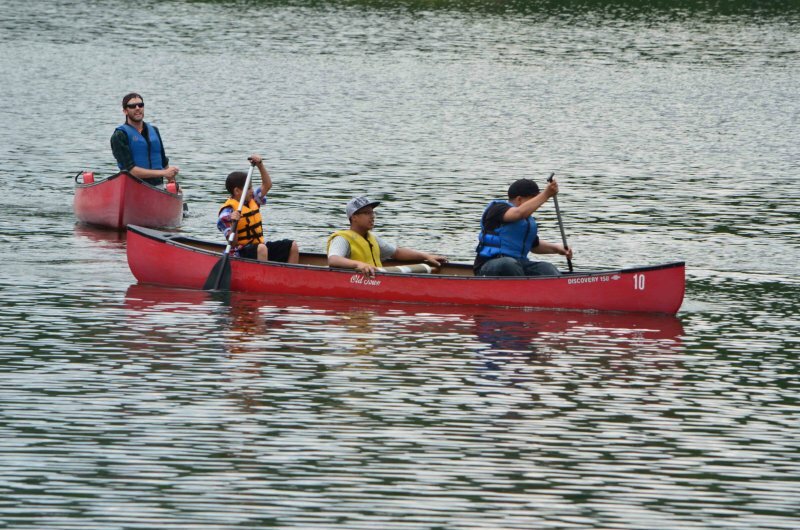 As Director of Camping Services, Dan supervises over 300 staff and the 2,500 campers who attend Frost Valley’s overnight summer camp programs each year. 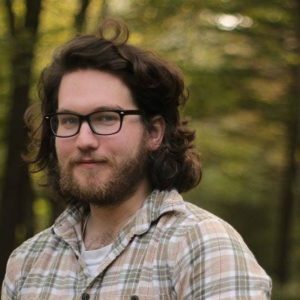 Dan holds a Masters Degree from Stony Brook University, specializing in youth development and technology affecting youth, and a Bachelor’s Degree from George Washington University in Psychology. 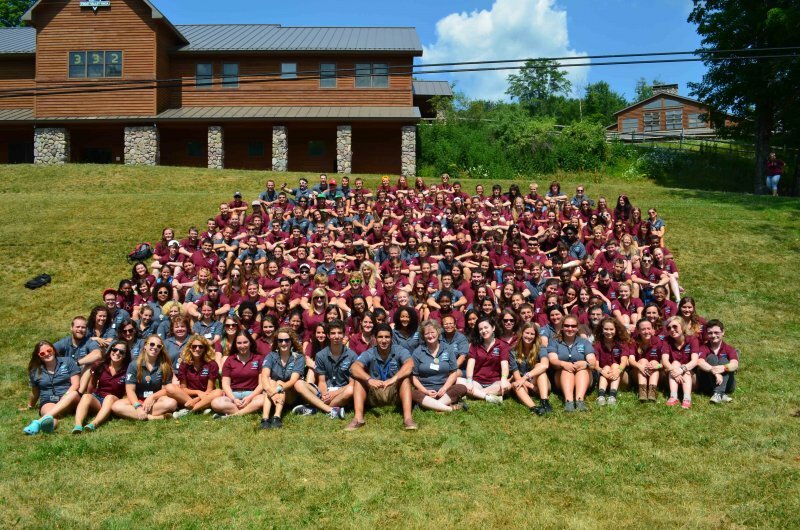 Over the past several years, he has worked extensively on the Northeast YMCA Camp Conference and Tri-State Camp Conference. Dan has spoken at numerous conferences on youth development and summer camp. He sits on the New York State Camp Directors Association Board and the American Camp Association for NY & NJ Board. 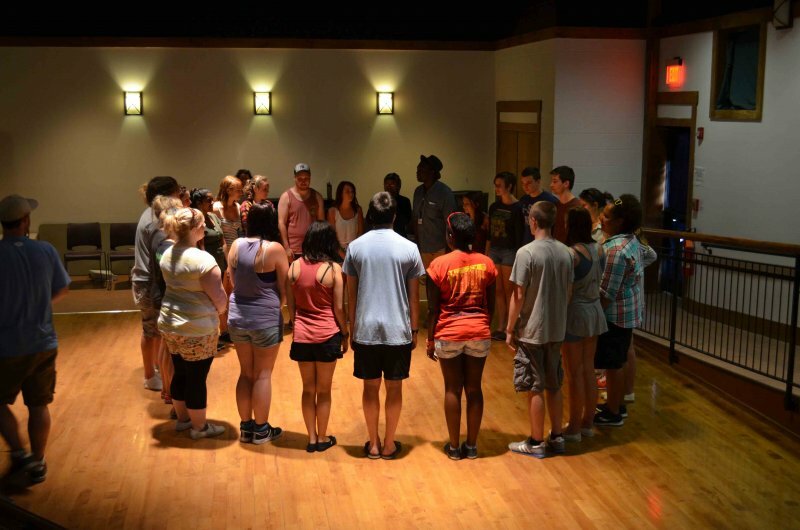 Dan also volunteers his time accrediting camps for the American Camp Association. He lives year-round at camp with his family. Claire Greenwood is Frost Valley YMCA’s Director of Camp Henry Hird. Claire grew up in New York and Hong Kong. 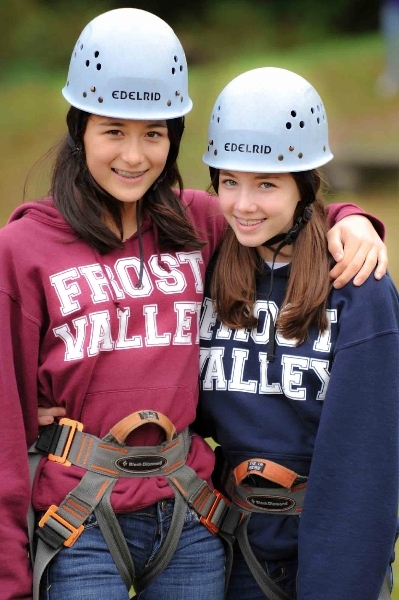 As a child, Claire attended sleepaway camp at Frost Valley. Frost Valley has been part of her life since she was ten. 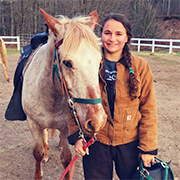 In high school and college she would spend her summers working at Frost Valley and has worked in multiple roles including: Sleepaway Counselor, IT Coordinator, Farm Camp Program Director, Farm Camp Assistant Director, and Equestrian Program Instructor. Claire absolutely loves living in the beautiful Catskill Mountains and is excited to lead Camp Henry Hird. In her free time she enjoys horseback riding, hiking, traveling, eating ice-cream, and simply being outside! 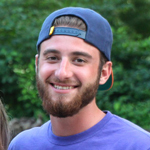 Nick Lomauro is Frost Valley YMCA’s Director of Camp Wawayanda, moving from his former position as Resident Camp Activities Director from 2015-2018. After he graduated from Montclair State University, Nick hiked the 500-mile ancient pilgrimage trail in Spain, El Camino de Santiago. 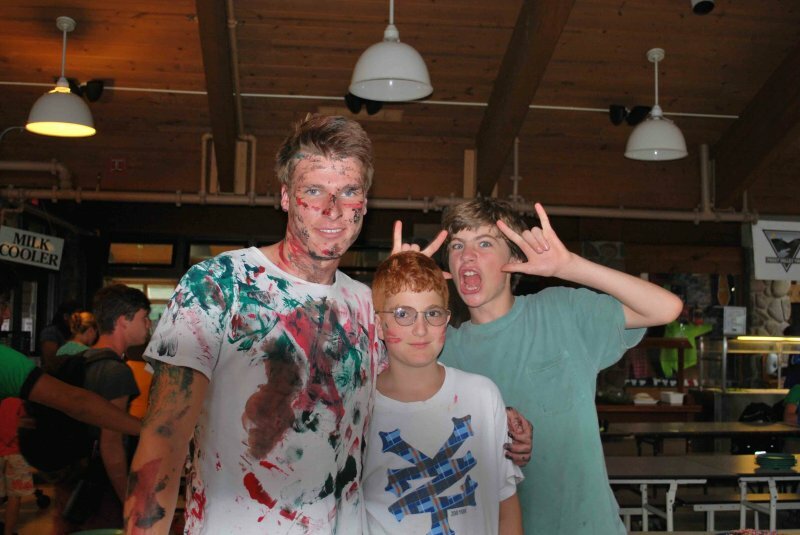 Most recently, Nick worked at Somerset Hills YMCA as Director of Youth Development running teen programs and day camp. He is excited to lead the Activities Team, aka the “A-Team,” and contribute to the Frost Valley magic. Nick grew up in the Y and loves camp (Frost Valley specifically) because he believes it is a cyclical community of purpose. Nick enjoys sports, music, travel, and all forms of art. Jesse Rafter is Frost Valley YMCA’s Camp Activities Director. Jesse was born and raised in Verona, New Jersey, where he was first introduced to Frost Valley YMCA as a family camper in 1994. Over 20 years later, Frost Valley is still a vital part of Jesse’s life after playing a crucial role in his mental and physical growth through his adolescence and young adult life. Jesse is a graduate of SUNY Potsdam where he earned his B.A. in Psychology and Wilderness Education. 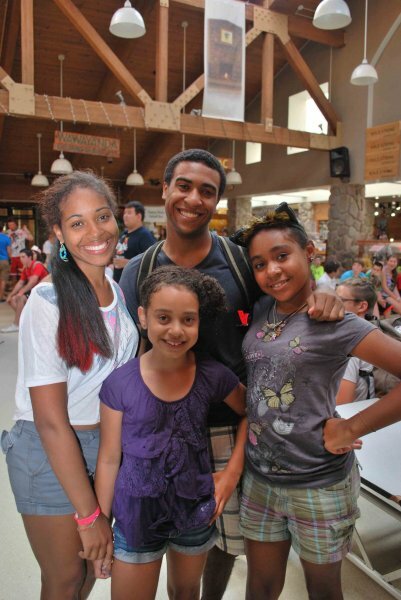 After spending several summers working for Frost Valley’s Adventure Village as a trip leader, Jesse accepted a year round position at a YMCA in Michigan to develop his leadership skills. He is very excited to be returning to Frost Valley after working in other Youth Development Roles in order to give him a more versatile outlook on how best to help campers grow. He joined the Director Team in February 2019 as the New Activities Director, and he could not be more excited to be part of the team that is dedicated to bringing kids of all backgrounds to camp, and giving them the summer experience that will help them grow and go into the next school year ready to face any challenge they might face.